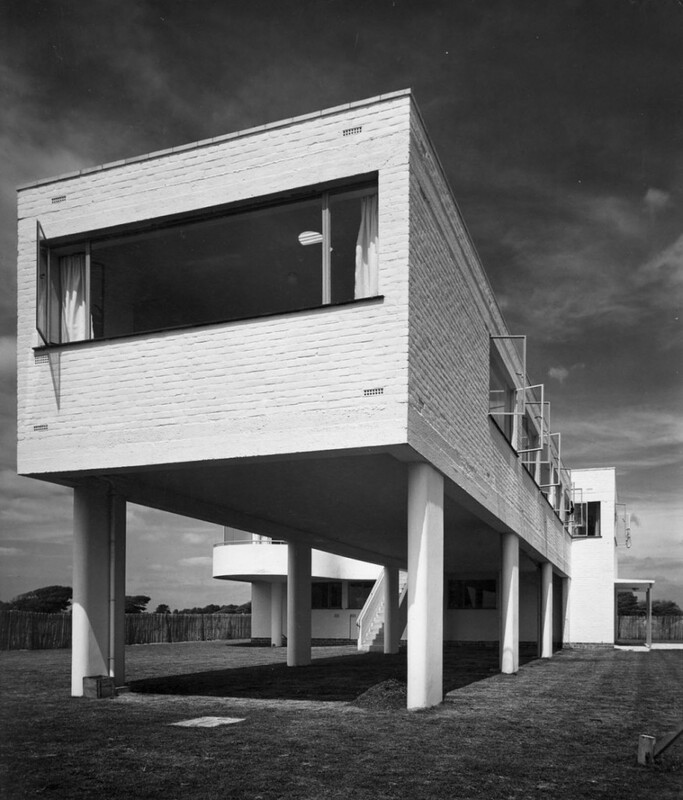 Sea Lane House is renowned for being the only house in Britain to have been wholly designed by the great Bauhaus-trained architect and designer Marcel Breuer. As one of the most distinguished examples of 20th century architecture on the South Coast it has been Grade II listed. It was designed as a 6-bedroom house in 1936, whilst Breuer was working in collaboration with the British architect F.R.S. Yorke. The house has been owned by the same family since the 1940s and remains largely unaltered from the original designs. Many original features remain, however it is now in need of some updating.